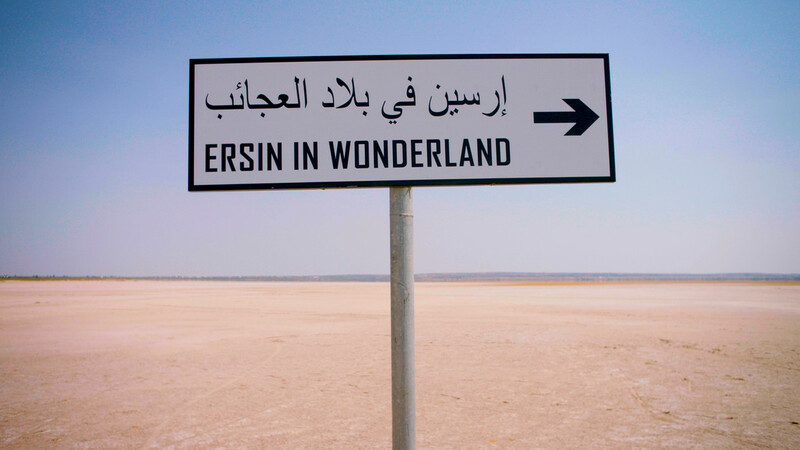 De serie ‘Ersin in Wonderland’ die ik mixte voor VPRO televisie is genomineerd voor een Zilveren Nipkowschijf. Het was een feest om aan te werken. Hulde aan de makers Jorne Baard, Pelle Asselbergs en Ersin Kiris. NIEUWS – Crowdfunding Cello Girls – met Emily Kocken – STEUN ONS! Sinds enige tijd werken beeldend kunstenaar, schrijfster en muzikante Emily Kocken en ik regelmatig samen. 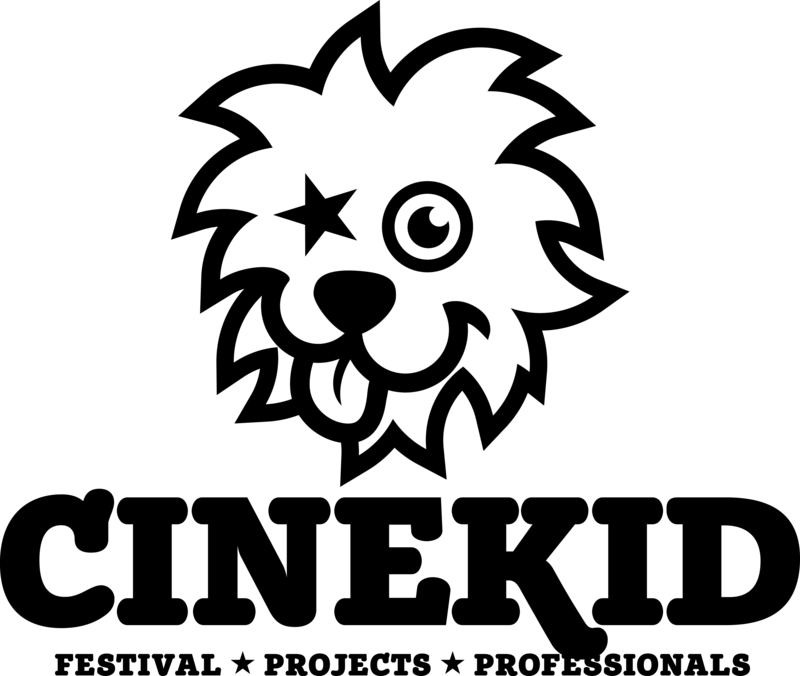 Zie bijvoorbeeld de boektrailer voor haar laatste roman De kuur. De roman kan ik u van harte aanbevelen. We willen nu een lp gaan maken met elektronische bewerkingen van klassieke cellostukken gespeeld door Emily. 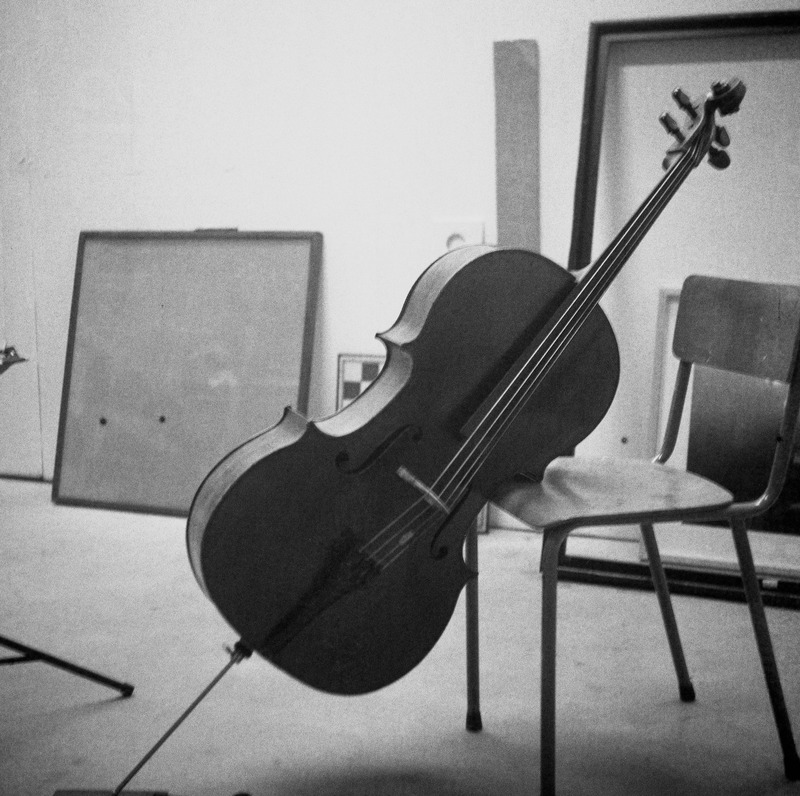 We zijn hierbij geïnspireerd door Charlotte Moorman, de celliste en kunstenaar die betrokken was bij Fluxus en samenwerkte met Joseph Beuys, John Cage en vooral met Nam June Paik. Steun ons door een bijdrage te doen via de crowdfundingpagina. 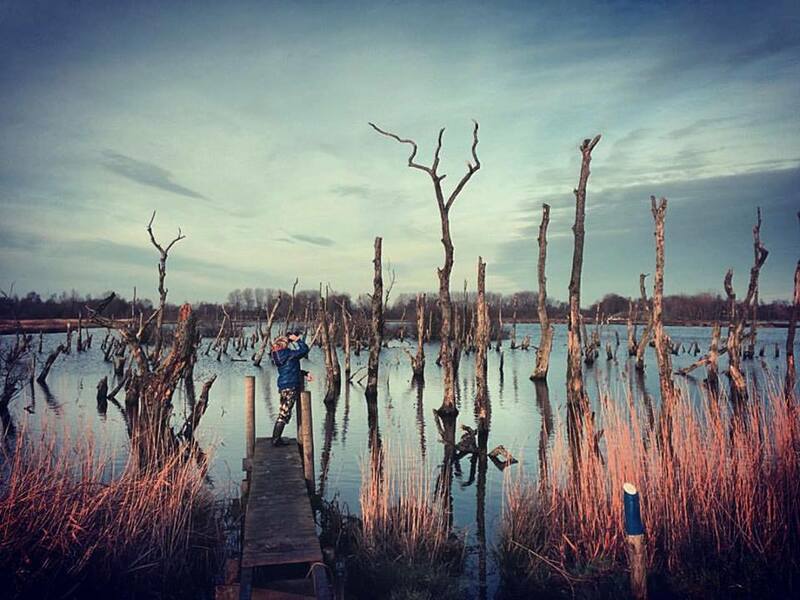 Author jaccoPosted on May 17, 2018 May 27, 2018 Categories art, mixing, music, news, sounddesignLeave a comment on NIEUWS – Crowdfunding Cello Girls – met Emily Kocken – STEUN ONS! Happy to announce that Rafaello in het Wild is selected for screening at the 2017 Cannes Film Festival for which I did the sounddesign. 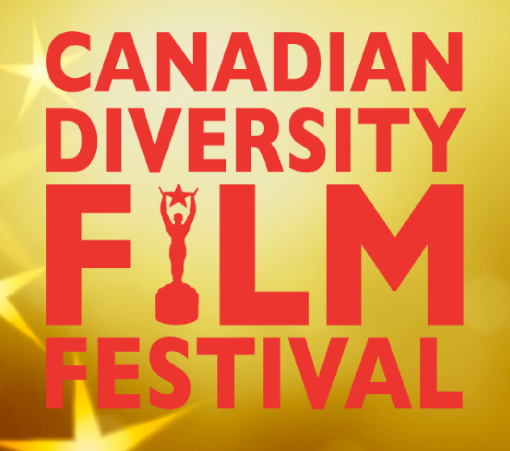 Congrats to director Rachel Visscher and crew. 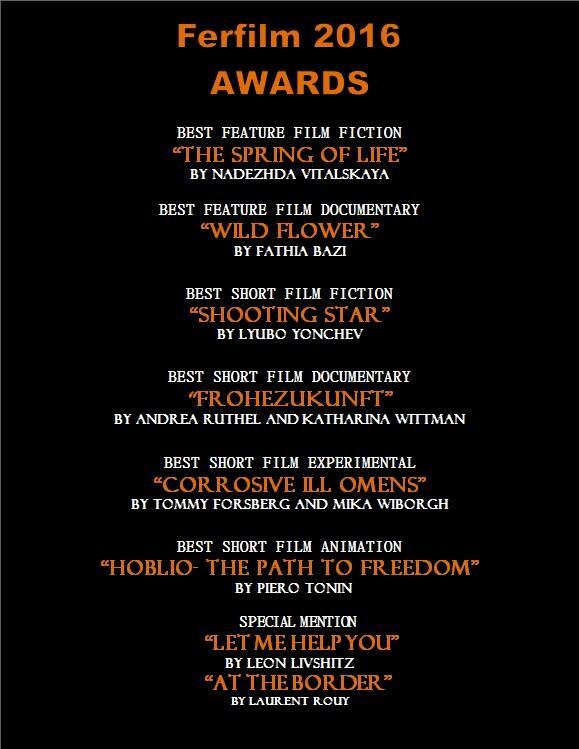 The documentary film Wild Flower wins ‘best documentary’ on the Ferfilm Festival. Congrats to the director. Soon I will post screeningdates for the Dutch premiere. 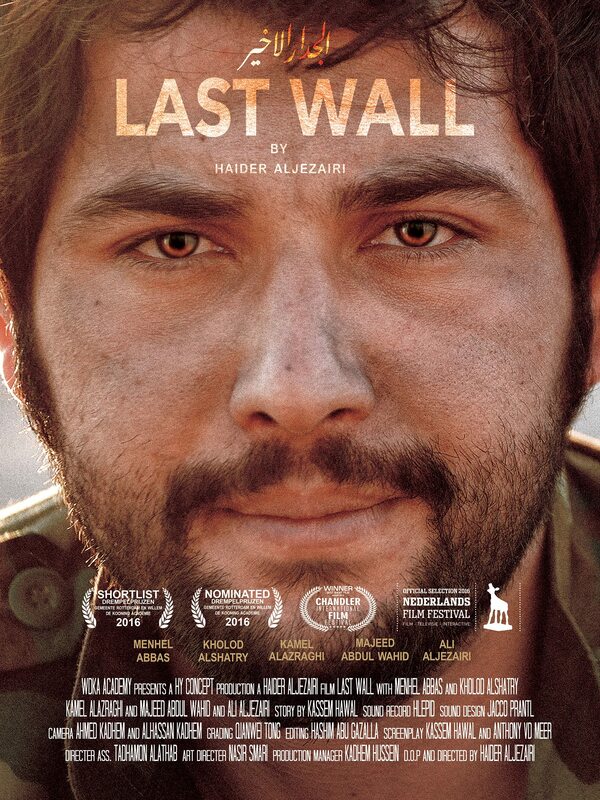 Hyder Aljezairi’s film Last Wall screeningdates at the ‘Nederlands Filmfestival’ in Utrecht are announced. It wil be shown at Saturday the 24th of september at 13.15u and at Monday the 26th of september at 21.30u at Wolff City 2. Tickets are available on the website of the NFF. 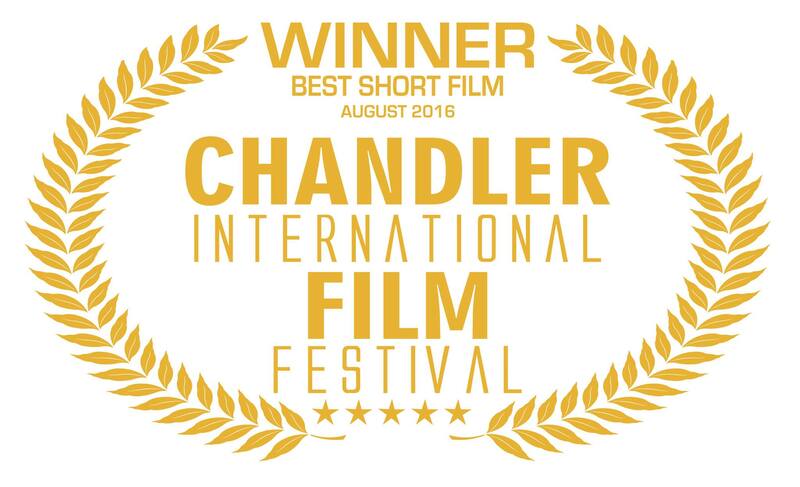 The film has recently won ‘best short film’ at the Chandler Filmfestival and is selected for the Canadian Diversity Filmfestival. Again wonderful news. 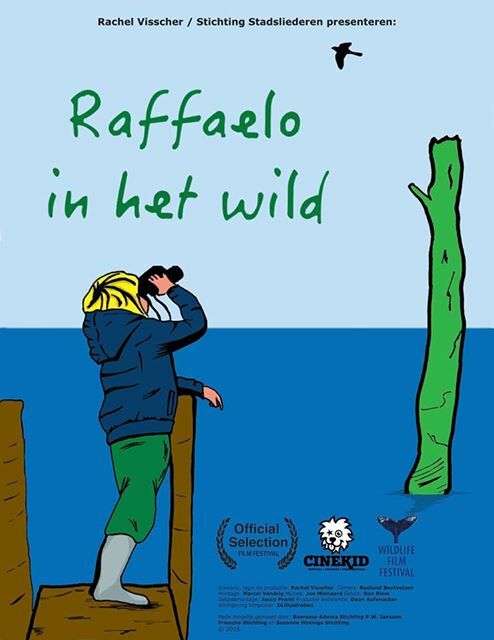 Raffaelo in het Wild is also selected for the Cinekid moviefestival (15-21 october). I will post an update as soon as the screening date is announced. 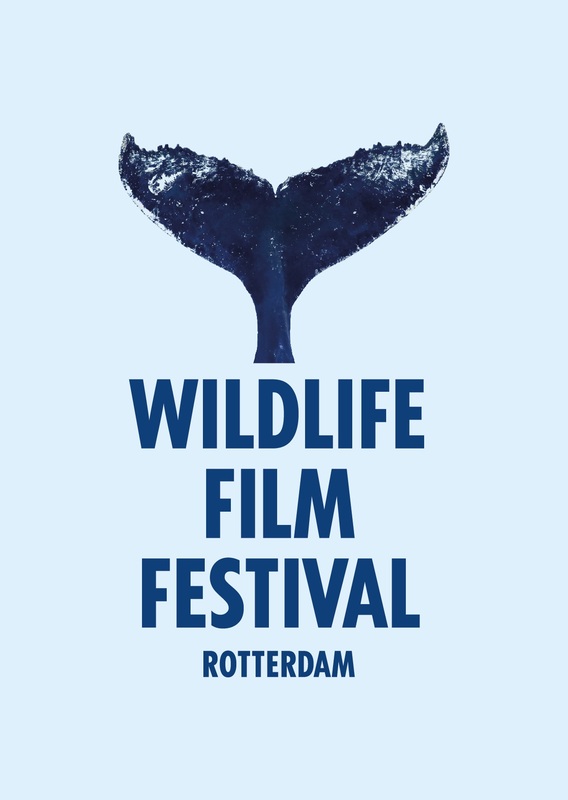 Forthcoming film Raffaelo in het wild is selected for the Wildlife Film Festival in Rotterdam. Congratulations to director Rachel Visscher. I’ve been involved as a sound expert in the libel lawsuit of Dutch artist Tinkebell versus broadcasting organisation Omroep Brabant. 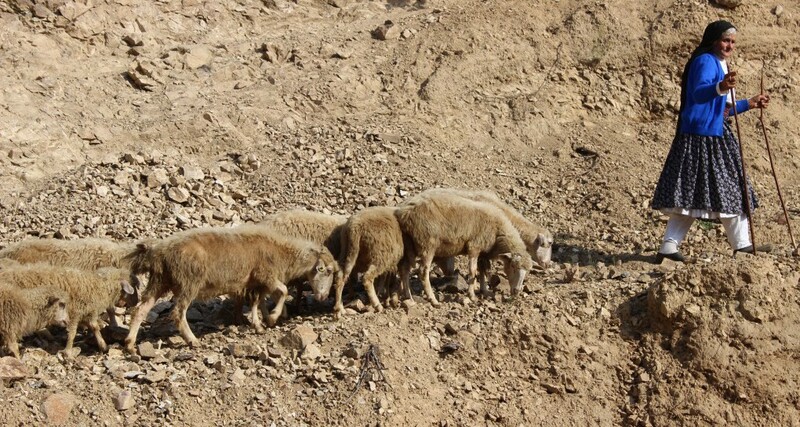 More information about the case can be found in this report by the Volkskrant. 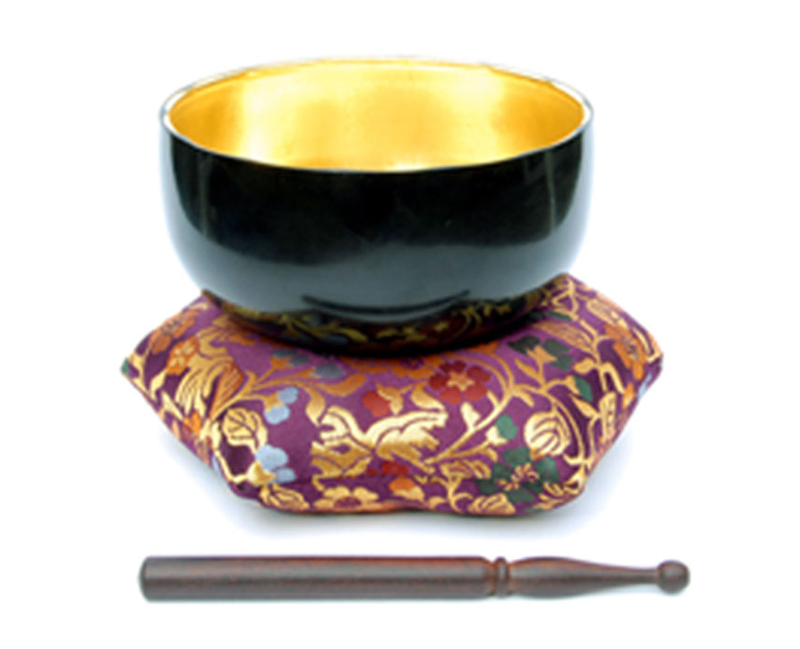 Recently I designed a bell sound for a Zen meditation app for Zen.nl. I had lots of fun doing it. The sound is based on a recording of an original Japanese templebell which is very hard to reproduce on a telephone speaker. If you’re into Zen and have the need for a wonderful timer, check the app out at the iTunes Store or at the Google Play Store. 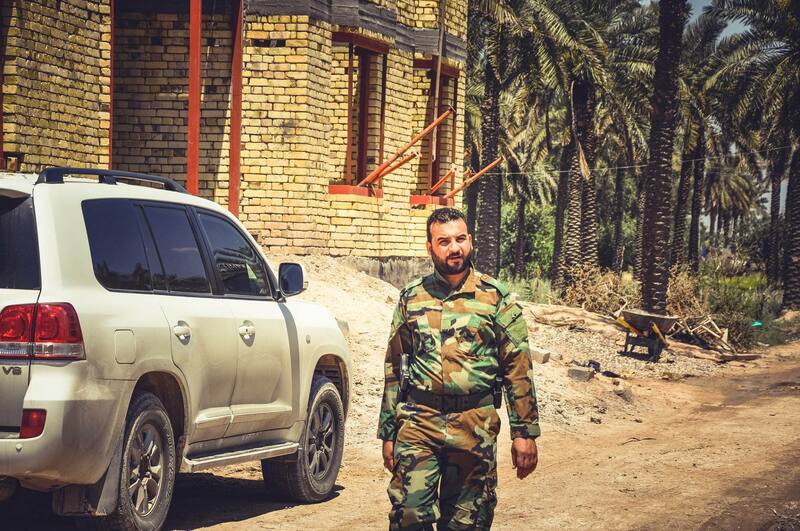 I’m very proud to be part of the film ‘Wild Flower’ by Fathia Bazi. 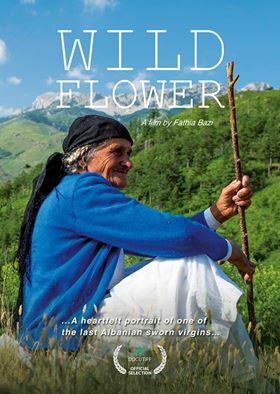 The film is about Lule, a 75 year old farmer that has lived on the countryside of Albania her whole life. She tells her remarkable life story while sharing her humour an her wisdom with us. This is a remarkable film that is in its last stages of production. I did the sounddesign and mix for the film. As soon as screening dates are announced, I will post an update.